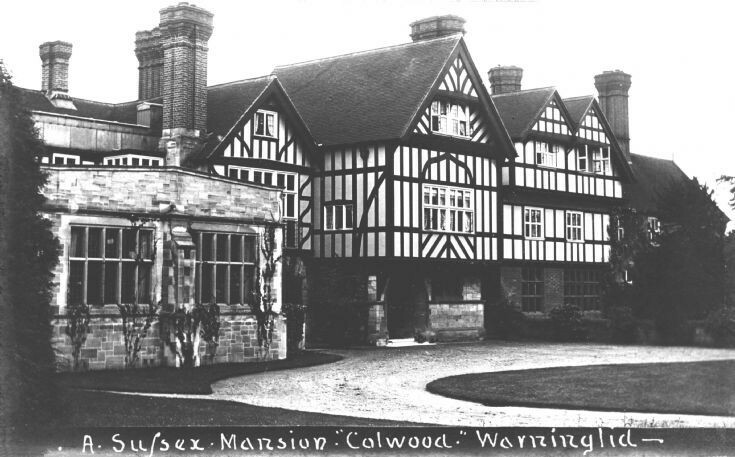 So far, there is only one photograph of Colwood House on the website. Here are another one; another follows. The above shows the front of the house with a circular driveway to receive carriages and cars. A brief history of the house can be found at picture #258.